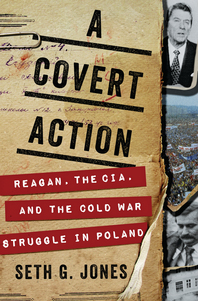 A signed copy of his most recent book “A Covert Action: Reagan, the CIA, and the Cold War Struggle in Poland” (2018) will be available for purchase after the presentation. Are you a member or guest? Register below. If you specified "Other" above, please elaborate.